I am Chantal Pagel, the mind behind ‘marine-wildlife.org’, PhD Candidate, Conservation Biologist, Marine Wildlife Enthusiast, Food Lover and Karate Girl. Born and raised in Luebeck, a German city close to the Baltic Sea, I developed an early appreciation for coastal and marine environments and their wildlife. After graduating from High School, I studied Environmental Sciences in Germany as well as International Nature Conservation in Germany and New Zealand with an emphasis on marine wildlife tourism. Within my studies, I have dealt with the global whale-watching phenomenon in general and developed my own research on interactive behaviours of Norwegian killer whales towards human divers and snorkelers. In the same time, I have acquired valuable insights regarding marine species conservation while working with international NGOs including the Wildlife Conservation Society (WCS) (Fiji Islands), YAQU PACHA e.V. (Germany/South America) and the Convention on Migratory Species of Wild Animals (CMS) (Germany). Since 2010, marine wildlife tourism research has been an integral part of my life which got boosted when I started my PhD programme at Auckland University of Technology (AUT), New Zealand, in 2017, focusing on operations in the South Pacific. 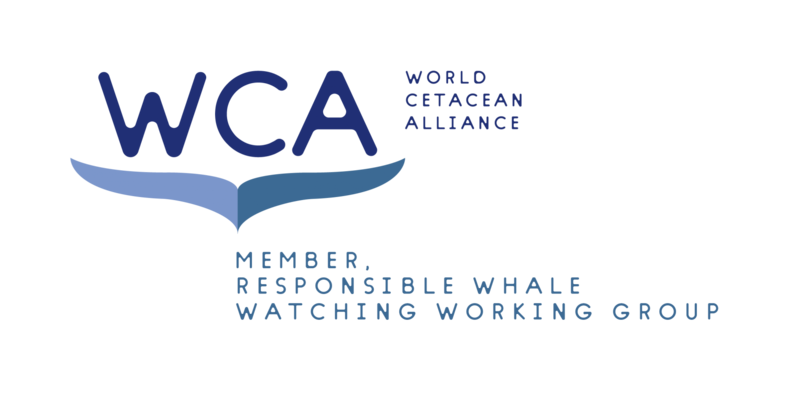 Since 2019 I'm also Review Panel member for WCA’s Responsible Whale Watching Certification Programme which is the very first of its kind. – and here we go! While preparing numerous presentations and articles for a public as well as an academic audience, the need for an online information platform on wildlife tourism in the marine environment, and anything related to it, became apparent – to share knowledge and to spread the word! Pagel, C. D., Waltert, M., Scheer, M., & Lück, M. (accepted). Having a whale of a time: In-water interactions with Norwegian killer whales (Orcinus orca) and their direct behavioural responses. In: Lück, M., Liu, C. & Eisenstein, B. (Eds. ): Title tba: Insights from the International Competence Network of Tourism Research and Education (ICNT). Peter Lang Verlag, Frankfurt.